According to the football transfer rumours in Italian Media (Calciomercato), Chelsea will make firm offer for Napoli defender Kalidou Koulibaly. 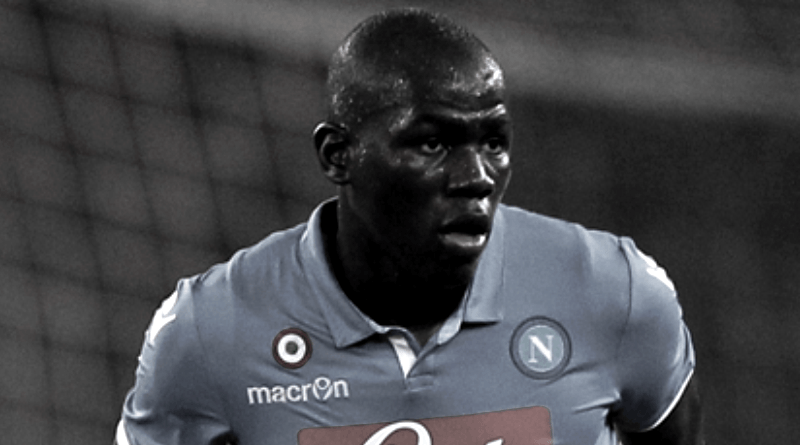 The Senegal international was signed by Napoli in July 2014 from Genk for a fee of 7.75 million euros. The 25-year-old has a valid contract with Napoli until June 2021. Since his arrival from Genk, Kalidou Koulibaly has scored three goals and provided four assists in 119 games for Napoli, including two goals in 38 games in all competitions this season. The Senegal international has been in outstanding form for Napoli this season. As a member of Senegal national football team, Koulibaly has won 16 caps. Adding a defender remains Chelsea’s top priority this summer and Antonio Conte will have drafted a shortlist of a number of possible targets he could approach in the coming weeks. The Senegal international is thought to perfectly fit the profile of defensive player Antonio Conte wants to target in the summer transfer window. Chelsea are in the market for just a handful of statement signings this summer who can improve the first-team. According to the reports in Italian Media, Chelsea are preparing an offer in the region of 61.5 million euros for Napoli star.